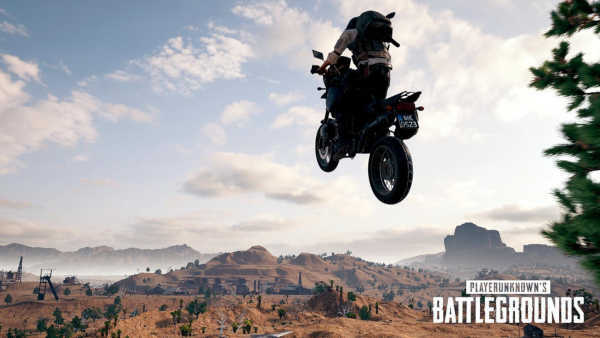 PUBG’s popularity has recently increased, jumping on the release of a new map. Amid these auspicious developments, more professional gamers have been banned for cheating. The community has long suspected the existence of hackers even at the highest competitive level. PUBG has just recently pulled out of a rut. The game’s stagnant player base surpassed the 1-millionth mark yet again with the release of its latest map – Vikendi, a snowy epopee where players can experiment with new modes of transportation, check out the new guns and witness the changes to the game’s mechanics allowing you to track players through the snow following on their footsteps. All four players have been disqualified over the use of unauthorized third-party programs. They join the scores of other rank-and-file and professional players who have been handed down a salty penalty over their authorized use of cheating software. Along with banning the players, the hosts have decided to strike down the participating teams for failing to act on the information that their teammates have used cheating software. With the season in progress, the news was rather disruptive. However, the hosts have acted promptly and they have decided to do what is right rather than turn a blind eye, which does the organization credit. Esports have long been taken as the preserve of gamers where people can be a little looser in how they handle the game. Upholding esports enthusiasts to the same standards as mainstream athletes has been an alien idea within the community for a while, but the very serious repercussions of acting dishonourably will now serve as a reminder. With a 3-year ban from participating into PUBG competitions, the four culprits are effectively out of esports, probably forever. As scrutinizing esports becomes a more centralized activity conducted by the likes of the Esports Integrity Coalition (ESIC). In simple words, a ban from one game, may very well mean a ban for all of them. No serious organization would risk hiring a gamer who has been known to lie and cheat his way to victory. The North American National PUBG League has issued 3-year bans to four players who have been caught using third-party programs. The players' teams are also banned .